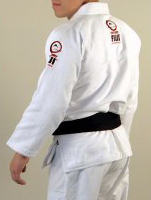 This is the perfect uniform: midweight, not too light and not too heavy--for practice or tournament. Also works in hot weather. 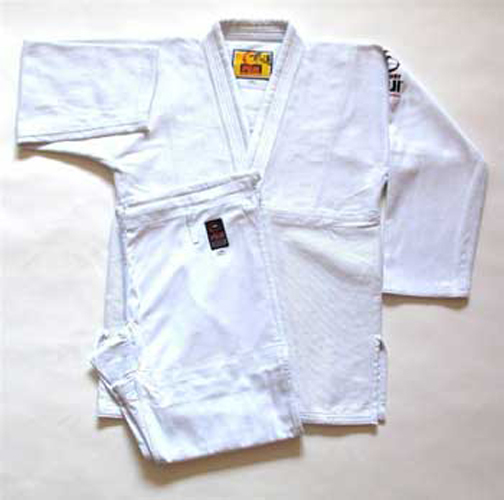 Affordable, yet substantially made with strong pants, excellent reinforcements, true BJJ cut with shorter jacket and well tapered arms. 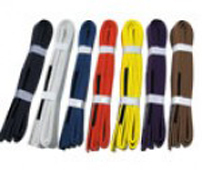 Fit, Quality, Comfort - used by academies throughout the country! 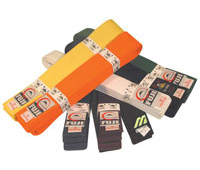 Fuji does it again and has been a proven performer for over 50 years. 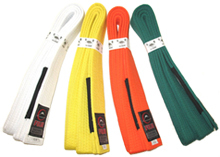 This will last you for years and will outlast other similar gis on the market because Fuji doesn’t skimp on fabric or workmanship. We make sure of that. 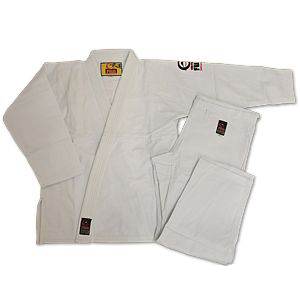 Made from 100% white cotton Fuji has been a top selling uniform for years. 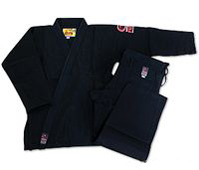 Includes jacket and pants and comes with FREE patches that you can choose where to sew on.